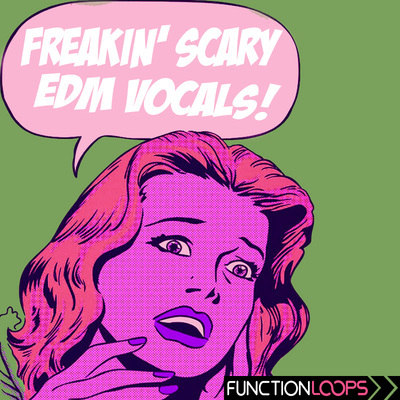 "EDM Vocal Bounce" from SHARP (Function Loops Label Group) is the most desirable vocal sample pack designed for EDM & Melbourne Bounce. 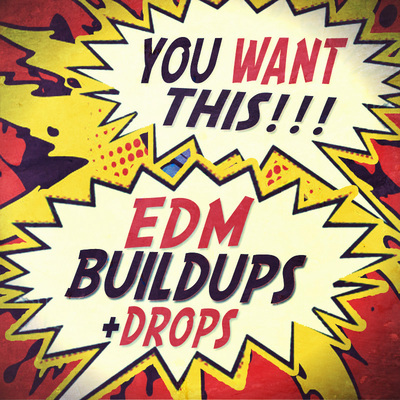 100 legendary EDM Voice samples, that gonna bounce the crowd! 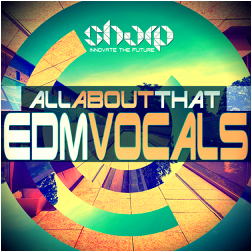 With these fat vocals, you'll be able to leave a mark on any dancefloor worldwide. This collection will make your next tracks unforgettable. In addition to the vocal samples, you will also find 3 Bonus construction Kits, the ones you can hear in the demo. The kits include Basslines, Musical Loops, Drums and FX, making this pack over 800MB of content. The kits are BPM & Key-Labelled. All vocals were recorded at 24-bit WAV format and are super easy for pitching and time-stretching to fit your BPM and Key. 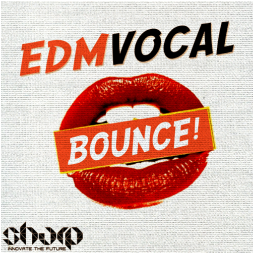 Grab "EDM Vocal Bounce" for a special price today, an essential toolkit for any EDM production.